There’s Something Special in downtown Galena! Polish Pottery and Children’s Clothing? 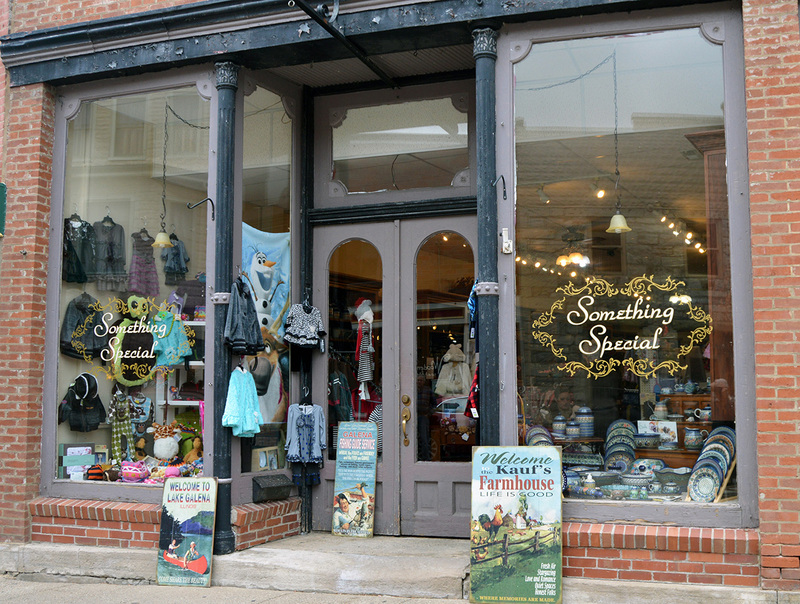 Something Special is an unexpected delight located in Galena’s historic downtown district. Here you will find a stunning collection of beautiful oven-safe stoneware imported from Poland’s famous Ceramika Artystyczna Company. Hundreds of carefully crafted Polish Pottery designs and patterns are presented in Traditional and hard-to-find Unikat/Signature patterns hand painted by master artists. Each piece is signed by the artist. While in Galena, visit The Wooden Wardrobe, an amazing women’s clothing and accessories boutique right across the street – you deserve something special!